The Public Officials Benefit Association (POBA) will select three European middle-market private debt funds to commit about 120 million euros ($136 million) for senior secured loan strategy, as the $10 billion retirement fund is seeking to balance its dollar-heavy portfolio of global alternative investment. POBA issued a request for proposals for the mandates on Jan. 16, without disclosing details about the commitment amount and target return. 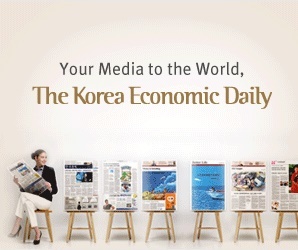 Yonhap Infomax reported on Jan. 21 that POBA would pick three European PDF managers for direct lending and target an annual return of 5-6% from the strategy. A POBA source confirmed the report. Lower borrowing costs in the euro zone compared with the US dollar are expected to increase returns from European assets, given a currency hedging premium. Fund houses are required to submit applications for the mandates through a South Korean brokerage house by Jan. 30.